One size fits most. Durable and made to last season after season. 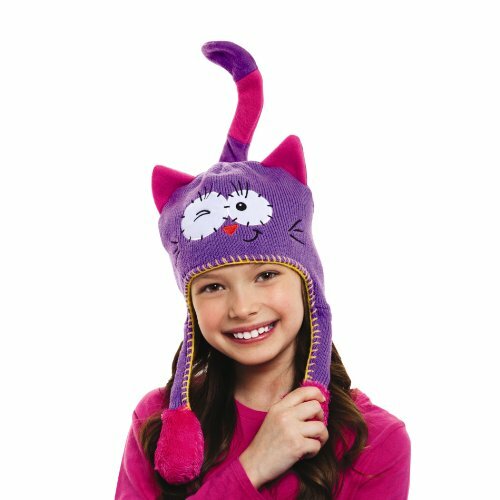 Each animal has a different fun action (each hat sold separately). Made from acrylic and polyester. Spot clean only. Imported.